Looking for the perfect location for a family function, wedding shower, anniversary or birthday? 21 Brix Winery is happy to be your host for your next event or occasion. 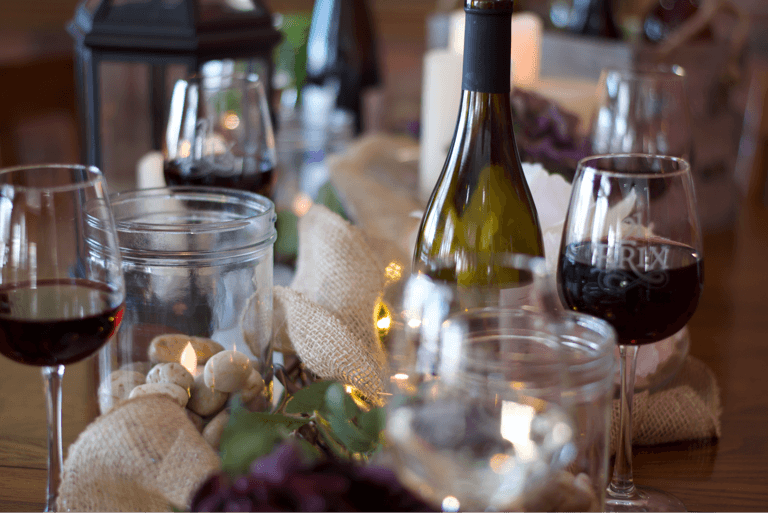 We offer food and drink options, and our spacious tasting room and covered porch provide the perfect backdrop for both intimate events and for larger gatherings. We can also design customized wine bottle labels (375ml) to offer your guests as a gift or favor. We would love to hear from you to start planning your next party with you! Please fill out the Event Form and we will be in touch with you soon.